I’ve not blogged in a while but I aim to put that right as I make a concerted effort this coming year to make progress on my diploma. Over the last few years I have been learning the art of grafting fruit trees. 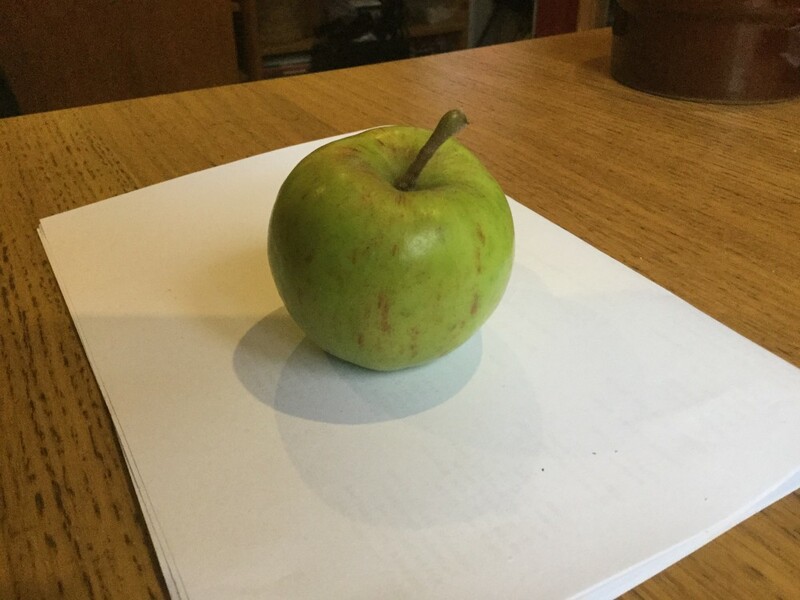 One of the first trees I grafted was a Topaz and now that it has been planted out in a permanent place and matured a little it has produced it’s first apple. My beloved and I intend to share it later today so I may report back on it’s flavour!